Compiled by the charity, “Attitude is Everything”, they show the achievements of private venues and public organisations in a variety of different locations and venues. The charity acts to improve access to live music by working in partnership with audiences, artists and the music industry to implement a Charter of Best Practice across the UK. They help the music industry to understand the requirements of Deaf and disabled people at live music events by building equality into the strategic process. 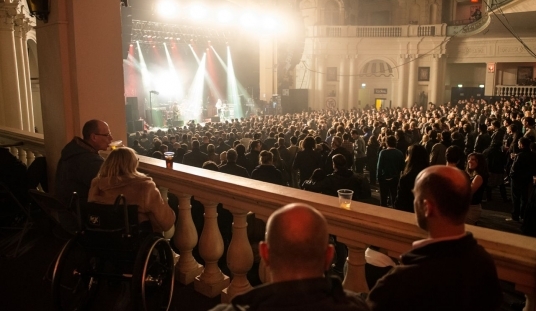 The ethos of the Charter is that Deaf and disabled people should be as independent as they want to be at live music events.